Please note: Yard supervision commences from 8.45-9.00am and then from 3.15-3.30pm on school days. Get your Lunch Orders in online - follow this link. 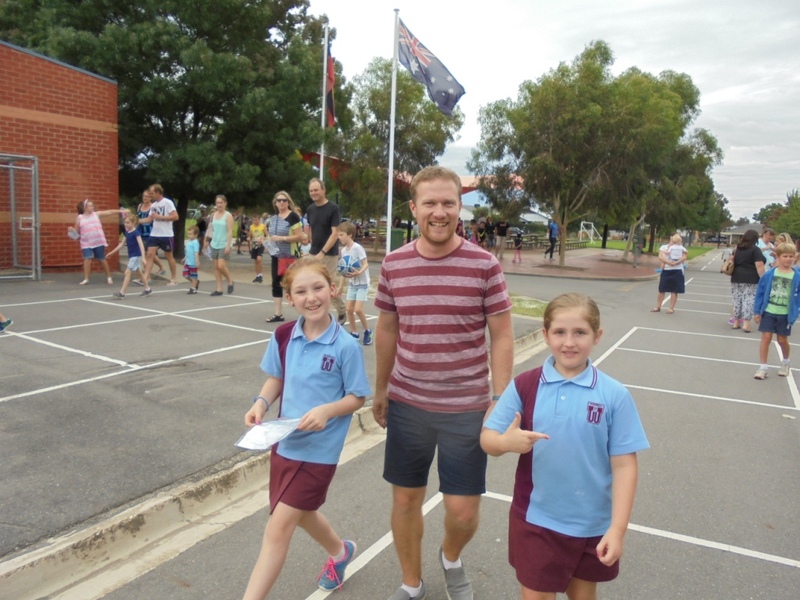 At Wodonga Primary, we encourage our families to work in partnership with the school. When school and home work together, students develop a more positive attitude towards learning and are motivated, energetic learners. We have an ‘open door policy’ which means that you are welcome to pop into the classroom and support the program that is happening. Our school uses the Compass School Manager to keep parents informed and up-to-date with school activities and information. This program also provides opportunities to communicate school events, absences and student progress/reports. The App supports our endeavours to digitalise information to parents and aligns with reducing the impact on the environment. School reports are only provided on the App. An e-Newsletter is sent out each Monday via Compass and is also loaded on our Website's News page. The newsletter is an effective way of communicating between the school and parents, informing the school community of any activities and important dates to note. The e-Newsletter is supplemented by information provided on Compass, the Website & Facebook pages. Our school Facebook Page is an instant contact for parents. It is updated regularly with reminders and photos of school activities. Tuesday is School Banking day and time for students to bring in their weekly deposit. The school banks with CBA or Hume and student banking information is available from the school. Wodonga Primary believes student saving is a great way to promote awareness of budgets and expenditure for students of any age. School Council is the body responsible for policy development, finance and maintenance of facilities. It consists of twelve members – comprising parents and Department of Education & Early Childhood Development (DET) employees. Elections are held in March each year with half the Council being elected annually. Our student leaders are elected by their peers in years 5/6 each year. They represent their year levels at school level discussions and with School Council; and organise student-based school activities. Refer to the School Council / Student Leadership page for more information. 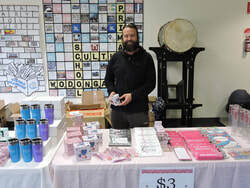 The Parent Squad supports the school by raising funds and promoting parental involvement in the school. Membership is open to all school community members and provides parents with the opportunity to gain information and express opinions. Monthly meetings are usually scheduled during school time but may be held at night to suit it’s members. If you would like to join Parent Squad, please send a request to our Facebook group here. 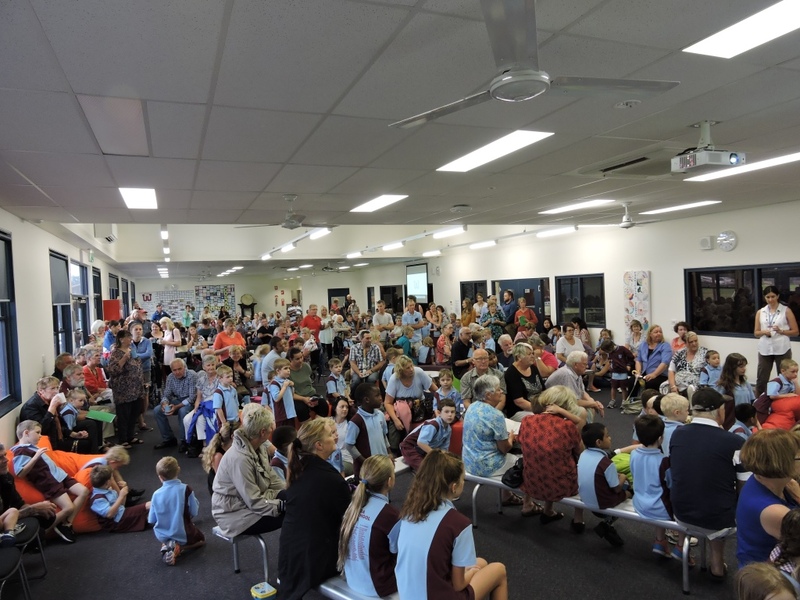 Familarisation meetings are held in the first weeks of school to establish a link between teacher and home. It’s an opportunity to briefly share information about your child with their new classroom teacher. It’s also an ideal time to update any medical / contact details with the office team as we head into a new school year. Wodonga PS will send home specific information around the familarisation meetings. ﻿At Wodonga Primary, we encourage our families to work in partnership with the school. When school and home work together, students often develop a more positive attitude towards learning and are motivated, energetic learners. Parents are also encouraged to support staff in the classroom and whilst students attend excursions and special events. Our school prides itself on being inclusive and involving of all students for events / camps. Providing students with off-site excursions requires parental permission and sometimes a cost. Parents can provide consent and make payments for any off-site events via Compass any time of day/night..
An Excursion Procedure has been developed to assist parents and staff to meet essential timelines.